Biochemistry, Material Science · Ph.D.
Chemistry, Polymer Science · M.Sc. 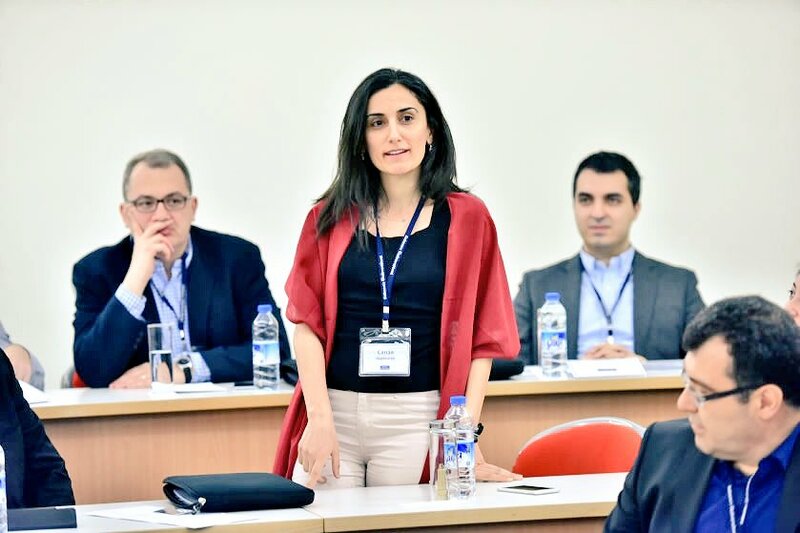 We are pleased to announce that Canary Center Postdoctoral Fellow Ahu Arslan Yildiz has been recognized as one of the top innovators under 35 in Turkey. For more than a decade, MIT Technology Review, the world's oldest and most respected technology publication, has identified young Innovators whose superb work contributes in transforming the nature of technology around the world. Innovators Under 35 has become a main reference for the discovery and support of emerging talent. Innovators Under 35 Turkey identifies the young men and women driving the most impressive works in the country and recognizes them for their work. Innovators are nominated by leaders from universities, businesses and government institutions. Dr Yildiz has developed an artificial membrane platform that mimics the real cell membrane and is used for the development and testing of next generation drugs. Membrane proteins play crucial roles in fulfilling the vital functions in the cells, ranging from cell-signaling and signal transduction, to nutrition uptake and ion transport. Despite their importance, current knowledge about membrane proteins assembly and function is very limited due to lack of reliable and robust experimental sensing platforms. 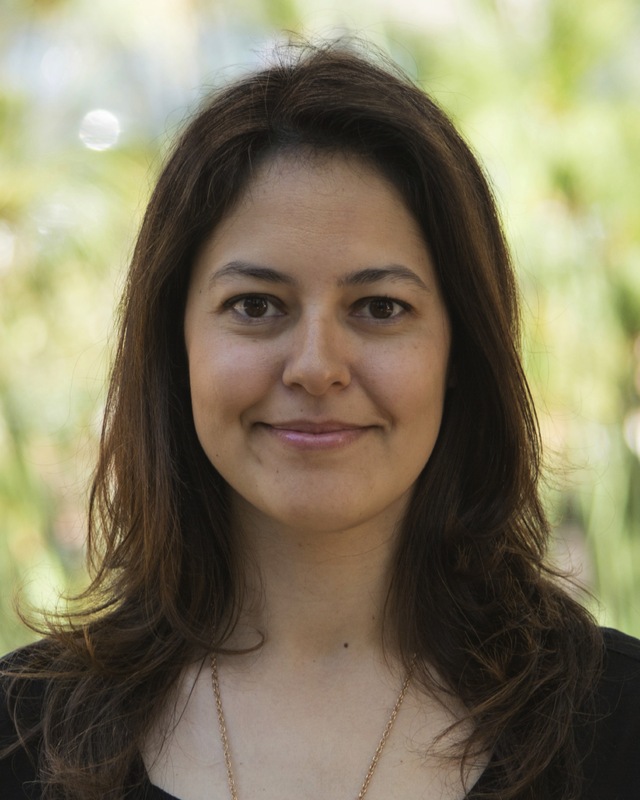 Dr. Yildiz's work utilizes materials science combined with membrane biophysics that deeply incorporates expert surface chemistry techniques into the synthetic biochemistry field with intention to characterize membrane proteins. The newly developed artificial cell membrane platform is a powerful, easy-to-use experimental tool for screening cellular interactions such as protein-protein and protein-drug interactions, as well as for studying many diseases which directly associated with cell membranes and integrated proteins. As Dr. Yildiz explains; "It is a kind of tool-box and all of the components can be changed depending on scientific needs and techniques". She also mentions; "This artificial membrane platform is a very close mimic of the cell membrane, proteins are functioning well since they feel as in their natural environment". By this work, she showed that the developed platform can be successfully used for drug screening studies, especially for hERG ion channel drugs which are directly related to heart functioning and diseases. This work is published in Analyst in 2013 and was highlighted on that issues cover. Dr Yildiz is an affiliated faculty member of the Genetics and Bioengineering department at Okan University, Istanbul. She is also the UNESCO-Loreal International Fellowship 2014 winner and currently continuing her research in Stanford University as a UNESCO-Loreal scholar. Duygu Erdogan is a master student at Izmir Institute of Technology (IZTECH), Biotechnology Department. She received her BSc degree in Chemistry in 2015 from IZTECH as a honor student. She focuses on developing a methodology for the diagnosis of cancer at early stage based on surface plasmon resonance (SPR) . For this methodology, cancer biomarkers in the blood is produced as biomimetic and used in cancer cell lines . Her research interests includes biomimetic cancer biomarkers, gold nanoparticles, surface functionalization and characterization, polymers, SPR and ELISA. National/International Research Projects Fellowship Programme for Undergraduate Students in 2014-2015. She is specialized in the field of tissue engineering. 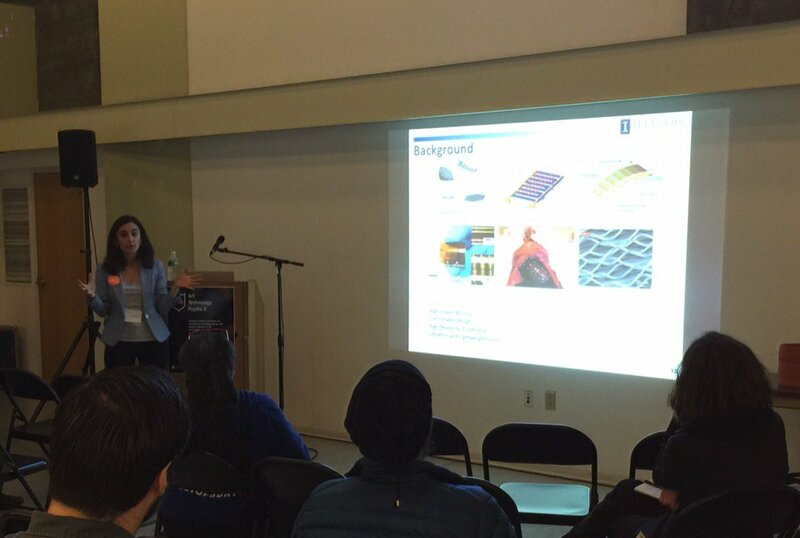 Her research interest revolved applications of electrospinning, artificial tissues, biomimetic systems, biomaterials. Multifunctional sensing capability, 'unusual'​ formats with flexible/stretchable designs, lightweight construction and self-powered operation are desired attributes for electronics that directly interface with the human body. I have focused on the applications of active piezoelectric materials and patterning techniques for 'unusual' electronic devices with an emphasis on bio-integrated systems. My collective research has implications across a variety of sensors, mechanical energy harvesting components and implantable, minimally invasive brain injectrodes capable of addressing the spatial and temporal aspects of treating neural disorders. My research broadly bridges the gap that exists between rigid, boxy electronics and soft, curvy biology and my passion is to explore novel materials, mechanics and device designs for emerging classes of health monitoring systems and implantable / wearable medical devices. McGovern Institute for Brain Research. – Fabricate a novel multi-functional probe for local delivery of electrical and chemical stimulation in the brain to detect behavioral changes in Parkinson’s disease, anxiety and mood disorders. – Collaborate with a neuroscientist team led by Prof. Ann Graybiel of McGovern Institute for Brain Research. – Supervise a PhD student at HST Program of MIT and Harvard University. – Supervise an undergraduate team (3 students) with backgrounds in physics, materials science and chemistry. Beckman Institute for Advanced Science and Technology. – Initiated new approaches/methods for ferroelectric/piezoelectric materials, and devices that has implications across a variety of sensors and energy harvesting components. – Supervised an undergraduate team (9 students) with background in physics, materials science, chemistry, EE. – Collaborated with academic and industrial research groups: Northwestern University, The University of Arizona, University of Washington, Tsinghua University/China, National Nanotechnology Laboratory of Istituto Nanoscienze-CNR, Università del Salento/Italy, Institute of High Performance Computing, A-STAR/Singapore, Dresden University of Technology/Germany, MC10/Boston, L'Oréal/NY, CA, Paris. Smart and Functional Materials Research Lab. – Led a The Scientific and Technological Research Council of Turkey (TUBITAK) research project. – Supervised an undergraduate team (3 students) with backgrounds in physics, materials science and chemistry. – Collaborated with TUBITAK, Gebze Institute of Technology/Turkey, Hacettepe University/Turkey. (Design and grade assignments, develope review and test questions, teach a recitation per week, make basic experiments with students). Thin Film Preparation and Measurement Lab. – Designed Cryostate and controlled I-V measurement process for thin film with LabVIEW interface. – Collaborated with Turkish Atomic Energy Authority (TAEA). Advanced Research Lab. and Nanotechnology Research Center. – Developed an interface between a PC and optical parameter analyzer via LabVIEW software. Dagdeviren never met her paternal grand father. He was only 28 years old when his heart failed and stopped beating. This tragic event determined her future career. 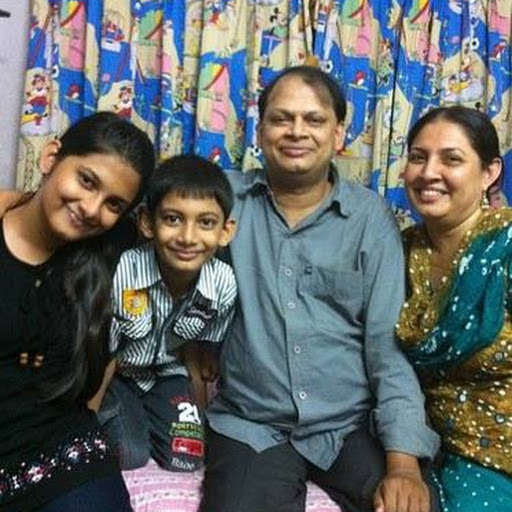 At an early age, Dagdeviren promised herself that by the age that her grandpa passed away, she would do something that would help heart disease patients so that their lives would not be ended prematurely like her grandfather. And she kept that promise. 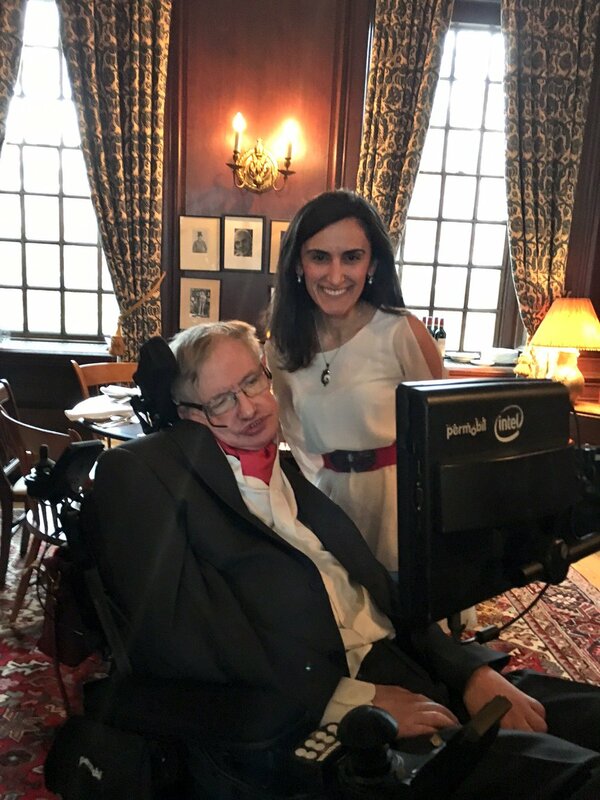 When she received her Ph.D. from the University of Illinois, at Urbana-Champaign, she held a device in her hand that she developed and proved in preclinical studies to power heart-devices by converting mechanical energy of heartbeats into electrical energy. Her research and inventions gained her an instant recognition in scientific community with sixteen awards, including one given by TASSA in 2014. But probably the most prestigious award she received so far was her election to the Society of Fellows at Harvard University. Canan Dagdeviren became the first scientist from Turkey to be selected as a Junior fellow in the history of Harvard Society of Fellows. "It means a lot, it is a victory and accumulation of effort and love of 29 years" she says. " It is beyond my personal success, I do represent my beautiful home country, Turkey, as I’m the first scientist from Turkey to be selected to the society". 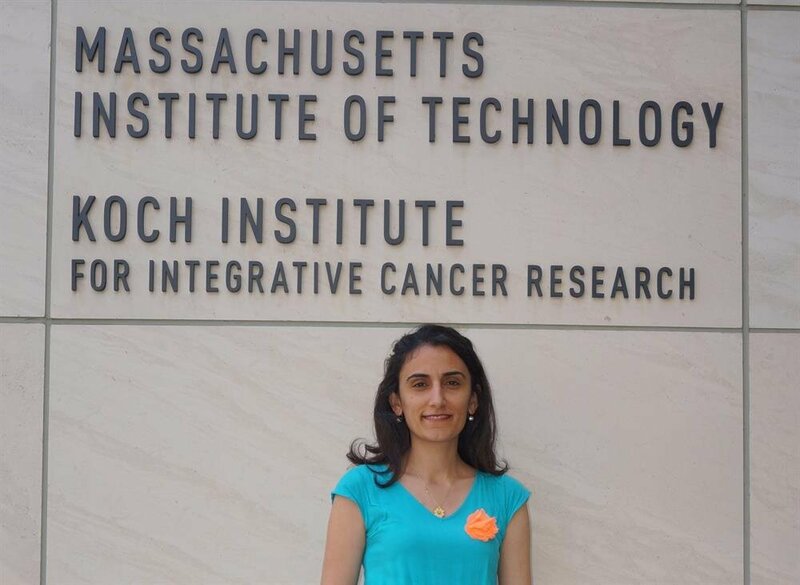 Currently a postdoctoral research associate in Koch Institute for Integrative Cancer Research, MIT, Dagdeviren received many congratulation letters from Turkey. Those that were particularly meaningful for her were the ones coming from Turkish women. "I’m happy to be a ‘role model’ for young generation, especially for underestimated women of my country", said Dagdeviren. Dagdeviren's research has wide-spread implications, including variety of sensors and energy harvesting components for cardiac pacemakers, cardiac vessel stents, non-invasive, wearable blood pressure sensors, and skin cancer detection bio-patches. She designed and fabricated a device that is flexible and is also capable of converting mechanical energy from internal organ movements into electric energy when attached to the surface of the organs to power medical devices. Her research provides evidence that these devices can yield significant amounts of electrical power from motions of internal organs, up to and exceeding levels relevant for practical use in implants. Thus, the technology may either extend the battery life of an implanted medical device or totally eliminate the need for battery, saving patients from repeated and complicated surgeries. Dagdeviren is currently working on developing a device that will allow local and on-demand drug delivery to the brain in addition to electrical stimulation. "My new device represents a fundamental shift in the traditional neuromodulation delivery, which requires lengthy time spans and stimulates the entire brain unnecessarily" she says. "Instead, I will create a probe capable of dynamically adjusting the therapy within seconds and with pinpoint accuracy which will have important impact on individuals who suffer from devastating Parkinson’s disease, anxiety or depression." Amid ongoing invention and research efforts, Dagdeviren also manages to work with young inventors in the Society of Women Engineers, and mentors undergraduate students from the US and Turkey via her communications on skype. One of her dreams is to develop a fellowship program with her late granddad's name to inspire and support future scientists from Turkey. I am motIvated by my dreams! 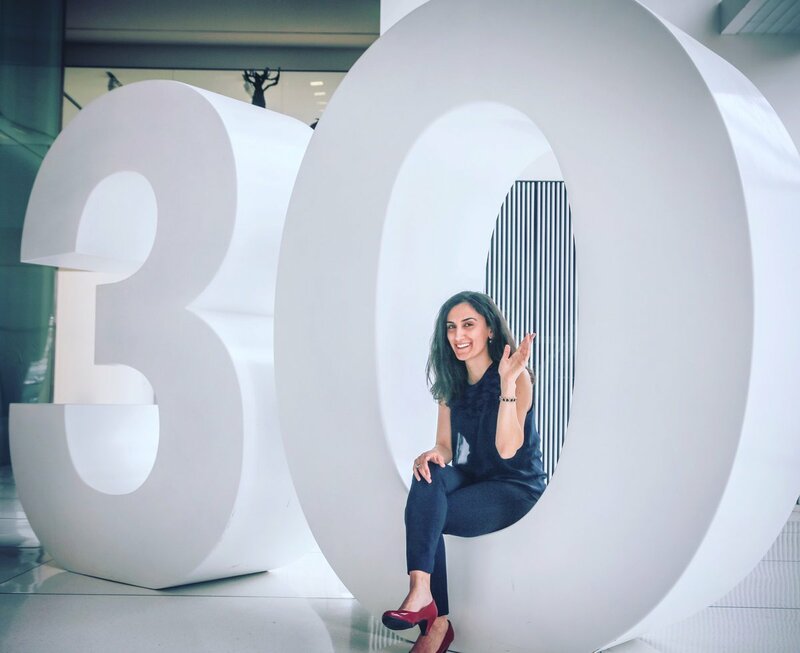 Canan Dağdeviren, the first Turkish scientist selected as a “Junior Fellow” at Harvard University and recognized as one the annual “35 Innovators Under 35” by MIT Technology Review, is a brilliant innovator. How and when did you become interested in science? When I was a kid, I would break a pebble stone into pieces trying to find atoms inside. I came to understand that my childhood attempts were doomed to failure after my first experiments with atomic force microscopy. But that’s how my family realized my main interest. For me science means everlasting love and passion, and the most genuine guide in life. Could you talk about your academic life that extends abroad to the US? While I was studying Physics Engineering at Hacettepe University, I took the following year’s classes during summer school to unload my burden, and attended national and international conferences. I think this eclectic educational program gave me certain abilities, such as productivity, flexibility and looking at a problem from different perspectives. After completing the master’s degree at Materials Science and Engineering at Sabancı University, I won the Fullbright Doctorate Schoolarship in 2009 (it was the first time the scholarship was given). I continued my doctorate study at the same department at The University of Illinois at Urbana, Champaign, which laid the foundation of my professional jour-ney. 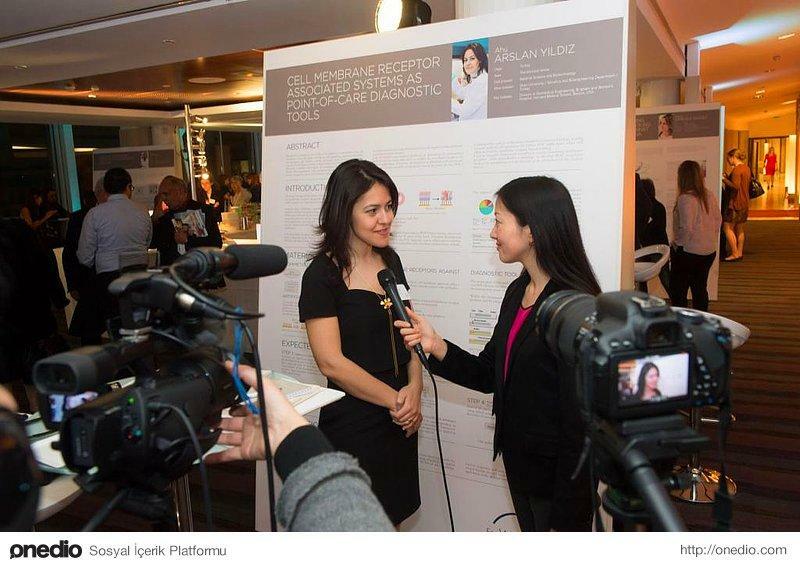 How does it feel to have been named among “35 Innovators Under 35” by MIT? I am content to be on this prestigious list and represent my beautiful country. I am excited to meet young researchers who excel in their chosen fields. Could you please tell us about the invention that associates your name with innovation? I have received this award for two different inventions I made. The first one is a wearable pacemaker, a flexible and ultrathin piezoelectric integrated film that converts the energy released by movements of the heart, diaphragm and lungs into electrical energy that’s stored in the device. This material, placed on a piece of biocompatible plastic, is one-hundredth of the thickness of a human hair and flexible and foldable like paper. This provides an energy-efficient system that does not hinder the natural motion of the organs. Today pacemakers need to be replaced every five to eight years in a risky surgery. However, with this material your heart, lungs or diaphragm can harvest the energy required for a pacemaker. My second invention is a wearable device that can detect mechanical properties of the skin and organ tissues in less than 10 seconds. It is entirely biocompatible and too light to be felt. The aim is to map skin diseases in particular, provide early diagnosis, and end painful biopsy processes. What are the key elements that lead you to success? How are you motivated? I succeed because I take life seriously. I passionately pursue my dreams. I work hard to accomplish as much as possible in a short time. I am motivated by my belief in my work and my present/future service to humanity. My ambitious, stubborn character serves as a catalyst. In addition to my academic carrier, I have a lively social life and I care about my personal relationships. What does innovation mean to you? How important has innovation been in your career to date? Innovation means the act of translating by means of imagination, personal experiences and knowledge. Innovation arises as a result of a need and is shaped by your imagination, inner motivation and cooperation. We collect information and benefit our needs and passions to render life as comfortable as possible. Innovative people are passionate, persistent dreamers. These are the primary elements that speed up my projects. What do you miss most about Turkey while living abroad? I miss everything. I have learned to live while missing. I have been away from my home country, my family and friends during the most energetic years of my life. Our lives are shaped by our decisions and choices. Missing has become a part of my life just like science. It is my choice. What is your target now? I am working on a needle-shaped battery to help people with Parkinson’s disease and other brain diseases. This device can be placed locally to the farthest parts of the brain, transmit orally taken medications directly to the brain, and repair broken/dysfunctional neurons. I am happy to invite you and your colleagues to be a sponsor/ delegate for our upcoming “7th Annual Clinical Trials Summit 2016” The conference will Be held on 14th May 2016, The Lalit Hotel, Mumbai, India. CONFIRMED SPEAKERS FROM :- Takeda Pharmaceuticals (UK), Clinical Research & Development, Cadila, Sanofi Aventis, Johnson & Johnson, GNH India, Clintech India, Boehringer Ingelheim, Reliance Life Sciences, Abbott, Glenmark Pharmaceuticals, Sanofi, Nishith Desai Associates, Novartis, Tata Consultancy Services, Janssen India (Pharmaceutical companies of Johnson & Johnson), SIRO Clinpharm, and few more..
PS: - Please refer your friends or colleagues by forwarding this email to anyone you think may benefit from it.